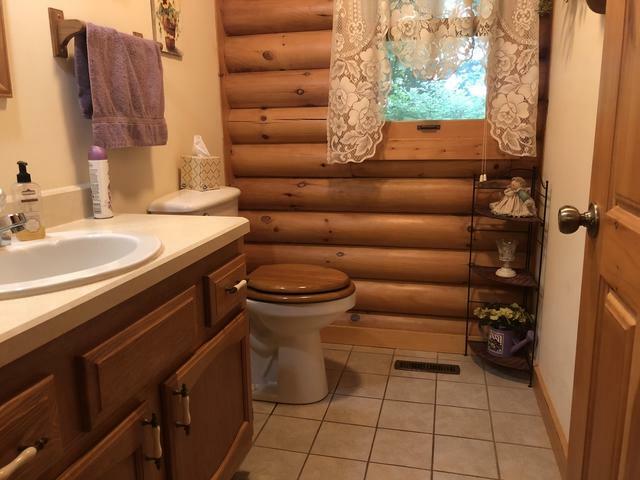 YOUR OWN CABIN IN THE WOODS! 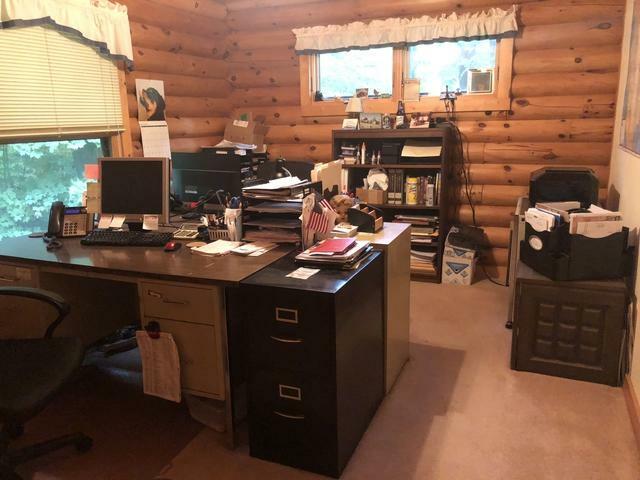 Rare opportunity to own a true log cabin nestled on 4.52 acres in the Forestville School District. 3 Beds /2.5 Bathrooms with a walk out lower level. The main floor living space is open with vaulted, soaring ceilings complete with skylights. Main floor master with large en suite bathroom. The kitchen is spacious and features an island & large pantry. 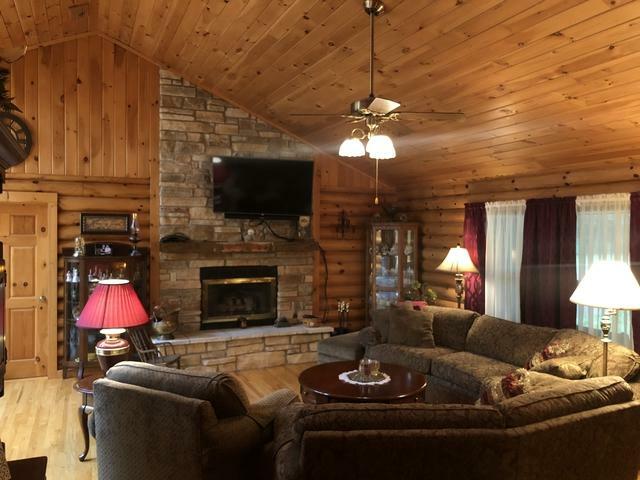 Large windows and door out to your deck to enjoy your own private, wooded retreat! The walk out lower level is finished with a bedroom, family room & bathroom. There is an attached 2 car garage and garden shed for additional storage. 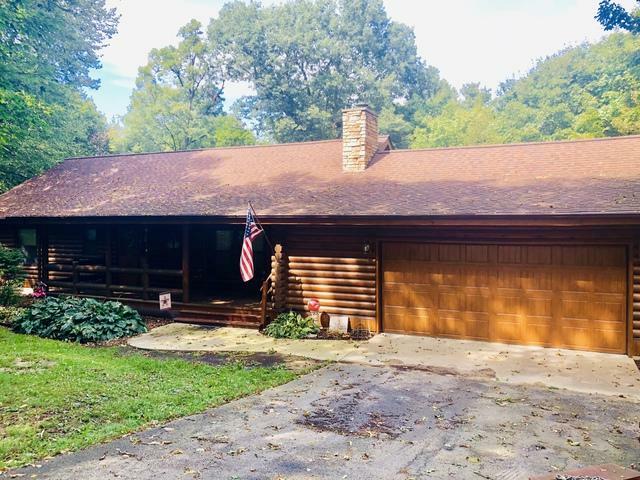 Enjoy country living at it's finest- call for your showing today!